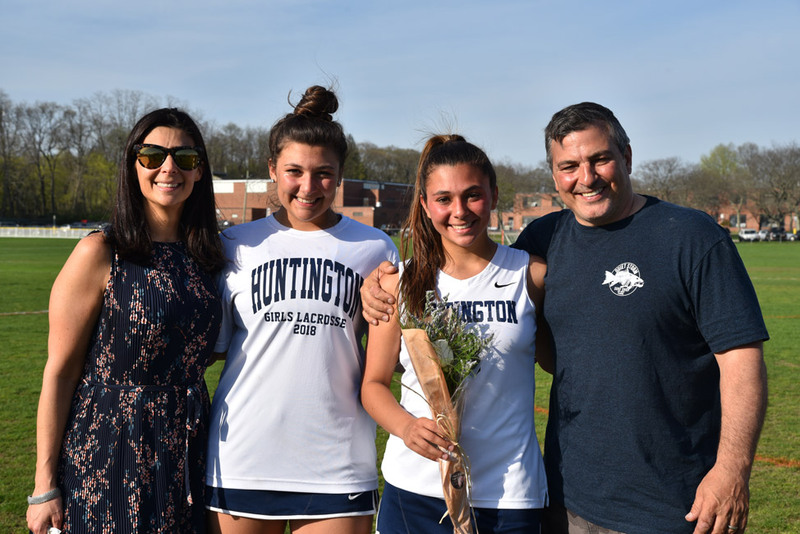 Lena Annunziata (second from left) with her sister, Bella and parents, Tiffany and Anthony on girls' lax 2018 Senior Day. 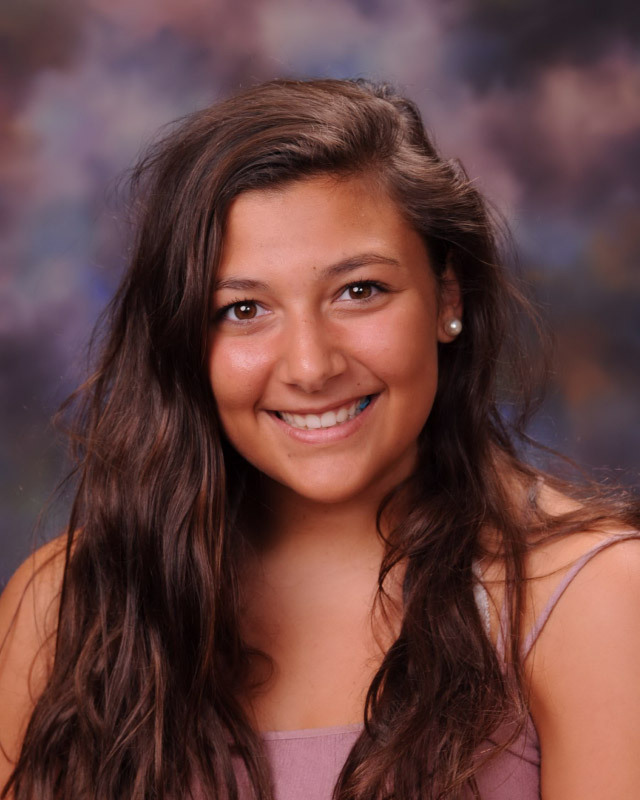 Ms. Annunziata defines the term “involved teenager.” She plays on two Blue Devil varsity athletic teams and is an integral member of several club organizations, including Huntington’s county championship mock trial team. The junior has earned a superb academic record and she’s in midst of applying for membership in the National Honor Society as well as the Science, Social Studies and Math Honor Societies. Named the chief operating officer of her Virtual Enterprise business class, Ms. Annunziata is excited to be tackling a new set of responsibilities. The teenager’s best friends include Megan Agrillo, Caroline Hartough, Abby Maichin, Maya Santa-Maria, Mia Redick and Holly Wright. Ms. Annunziata has a wonderful personality. She’s sensitive, loyal and caring. She’s always close by when one of her friends needs her. The junior’s current academic schedule includes classes in Advanced Placement Language and Composition, AP Biology, AP US History, Psychology, Honors Italian, Virtual Enterprise and Honors Pre-Calculus. Ms. Annunziata traveled to the Dominican Republic with her close friends last summer. It’s a trip she will always remember. She loves new experiences. The teenager is looking forward to a great junior year. She comes to school enthusiastically each morning and is enjoying her classes, sports and clubs. 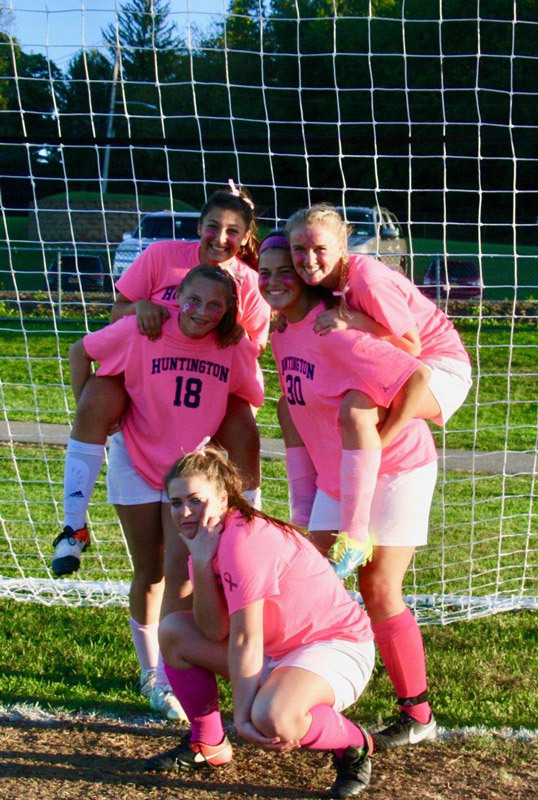 Lena Annunziata (back left) and some of her soccer teammates. 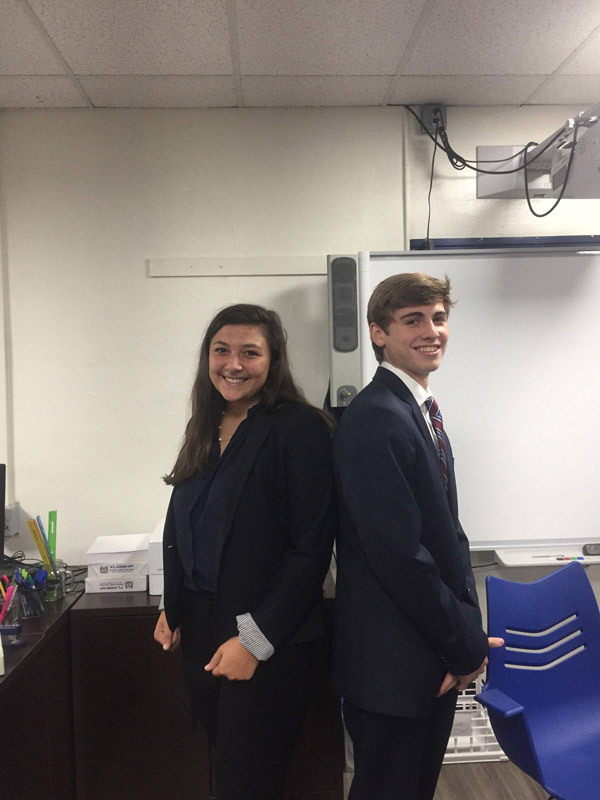 Lena Annunziata and Ethan Mulroy are tops executives in a Virtual Enterprise class. 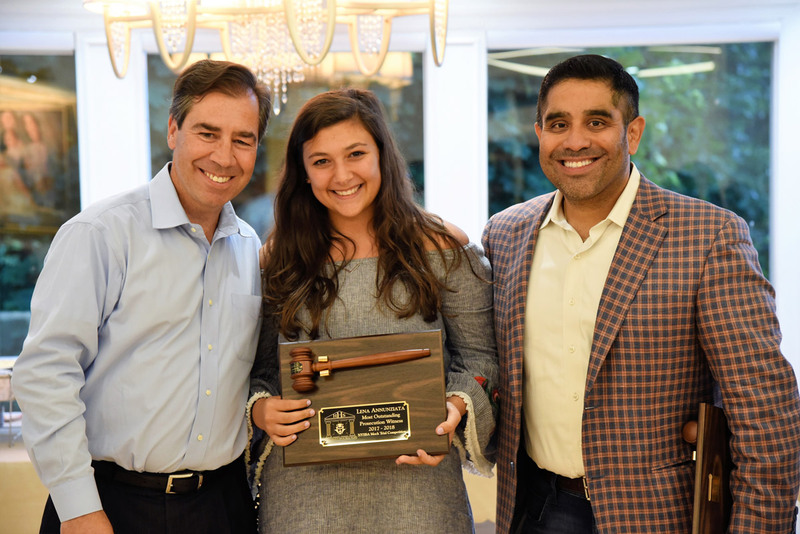 Mock Trial team Most Outstanding Prosecuting Witness Award recipient Lena Annunziata with legal advisors John LoTurco and Xavier Palacios.